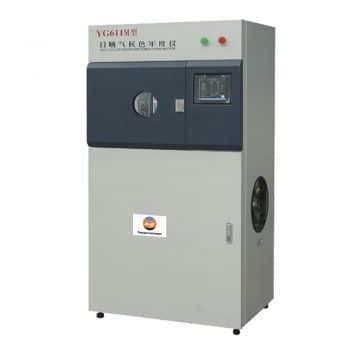 Bench Xenon Arc Tester, also called Weathering Test Equipment, which is suitable for new materials applied in different environment, it is used for the quality control of materials and components, production of conventional test, etc., Filtered xenon lamp can be used as accurate simulation of solar radiation. Bench Xenon Arc Tester is designed to simulate and strengthen sunlight spectrum that reaches the ground by xenon arc lamp as light source, and supplemented by temperature and humidity control, and water spray conditions. 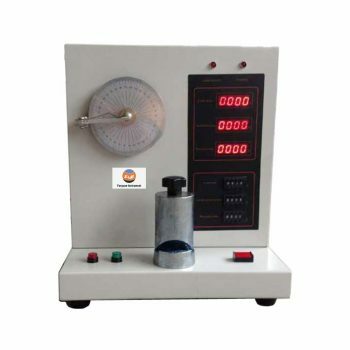 This kind of xenon tester is suitable for various kinds of materials, such as textile, leather, plastic, rubber, painting, dyestuff etc. 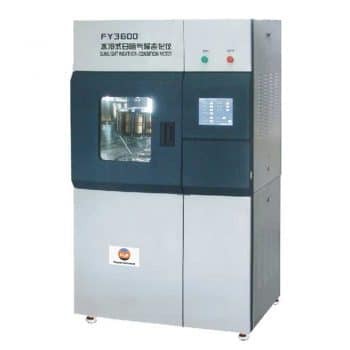 Bench Xenon Arc Instrument is applied to aging test widely, such as rubber, plastic, oil painting, petrochemical industry, motor, fabric and so on. It adopts xenon light as light source, so can simulate the sun light more accurately, getting the closest data, and has six kinds of functions, lighting, raining, dew-dropping, adding humidity, etc. 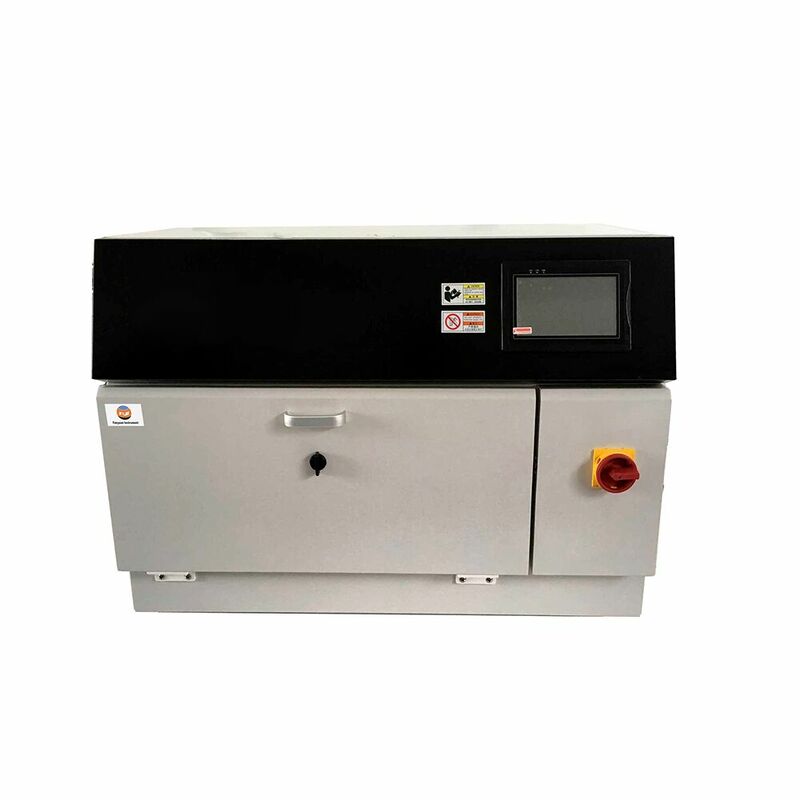 Adopting xenon light of rating power 1800W, spectrum energy mainly concentrate wavelength of 300nm to 780nm.The output of light energy will decline with time, in order to reduce this bad influence, so the height of specimen can be adjusted. If you need more information about Weather Conditions Meter. Please contact with us .